With only two EPs and some stray singles, grungy LA four-piece Goon have garnered a devoted fanbase and compelling sound. They released Happy Omen back in 2017, following their debut EP Dusk Of Punk the previous year. 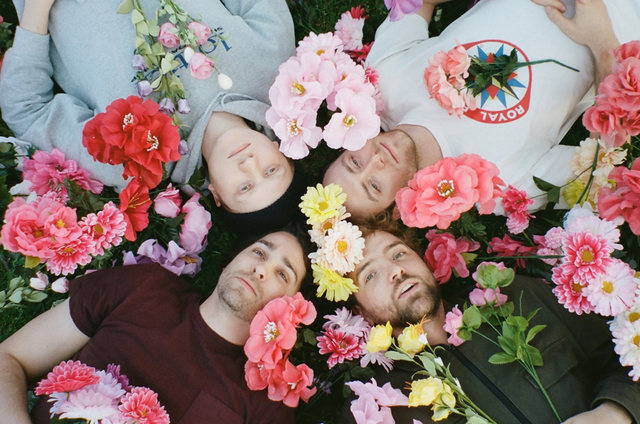 Today, ahead of their first-ever North American tour, Goon share a new single, “Datura,” and a glitched out, saturated Vinyl Williams-directed music video. 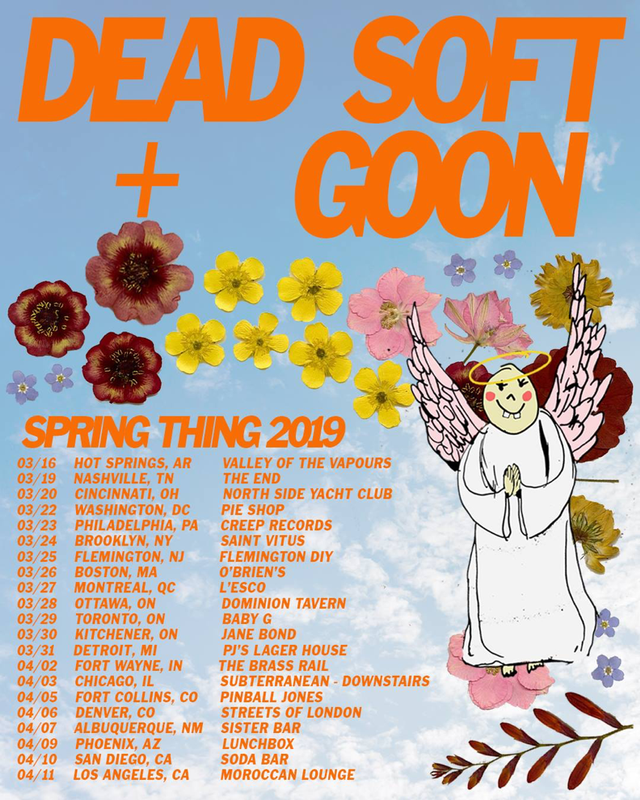 Hear “Datura” below, where you can also find Goon’s tour dates.